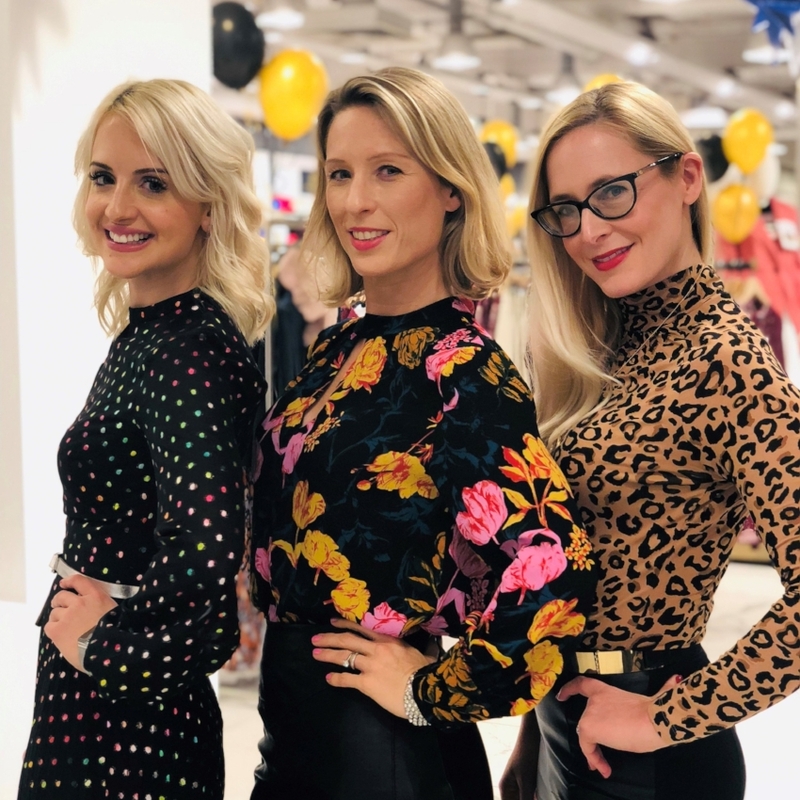 Some of the NHJ Style Personal Stylist Team gave personal styling sessions to lots of lovely customers at a Fashion Retailer’s Christmas Fashion & Shopping Party on 7th November 2018. The team of stylists are all graduates of the NHJ Style Academy having successfully completed one of our personal styling courses. The stylists successfully styled a wide range of customers in brands that suited their body shape, budget and lifestyle from across the high street including Warehouse, Oasis, Whistles, Hugo Boss, Mint Velvet, Ralph Lauren, Barbour, Mango, Topshop. Phase Eight, Masai, French Connection, Karen Millen and Ted Baker. The customers also loved what our stylists were wearing! The store sold out of several items they were wearing including the gorgeous foil spot pleated midi dress from Warehouse (Helen pictured in it below below). It was fabulous fun and fashionable event! We look forward to the next one.